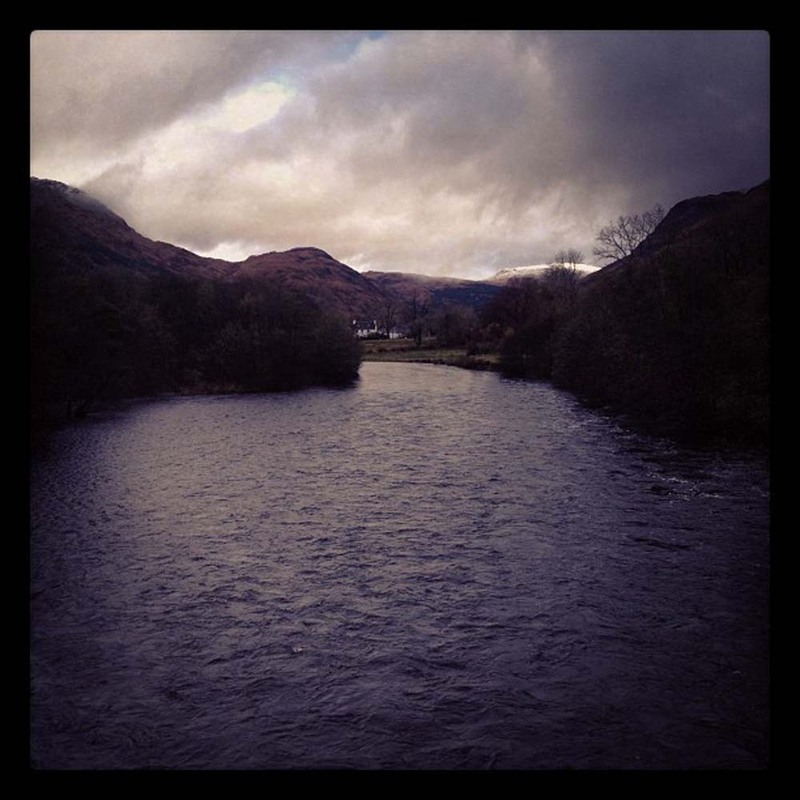 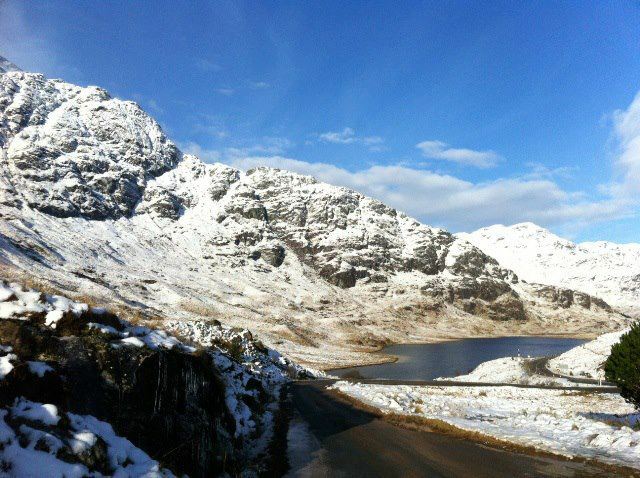 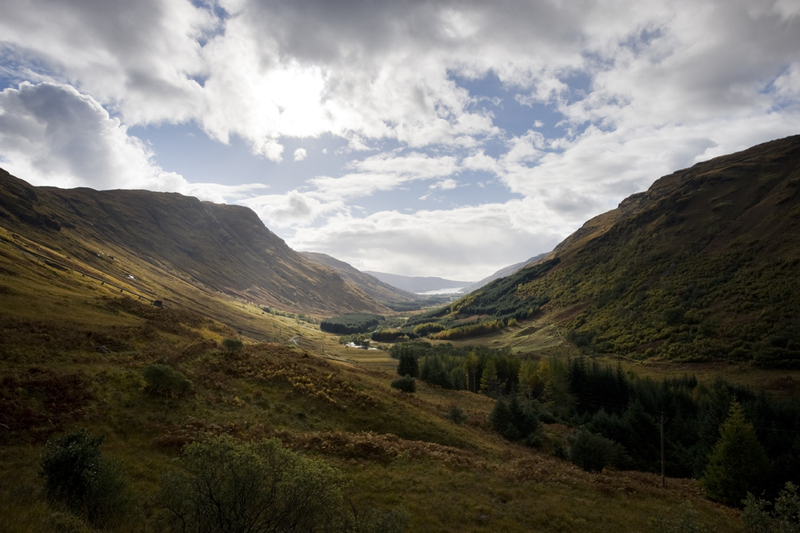 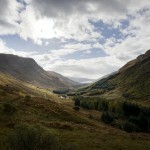 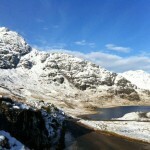 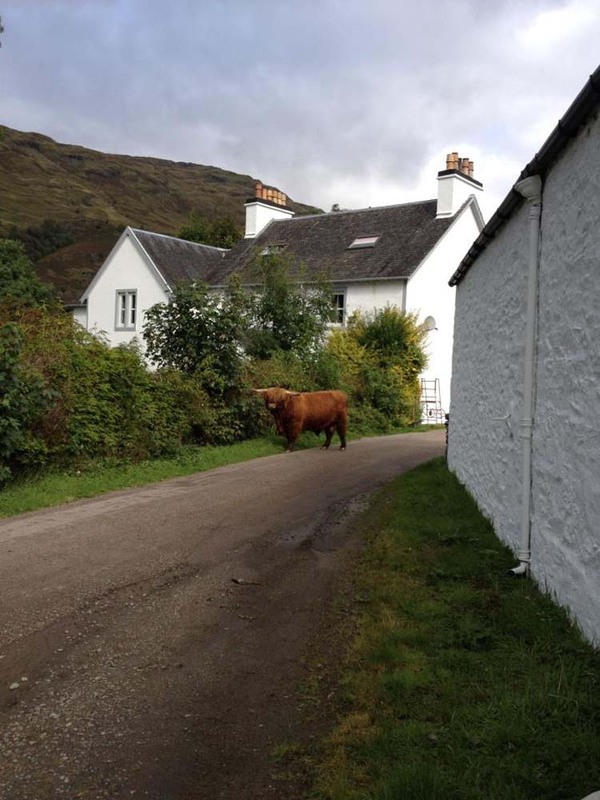 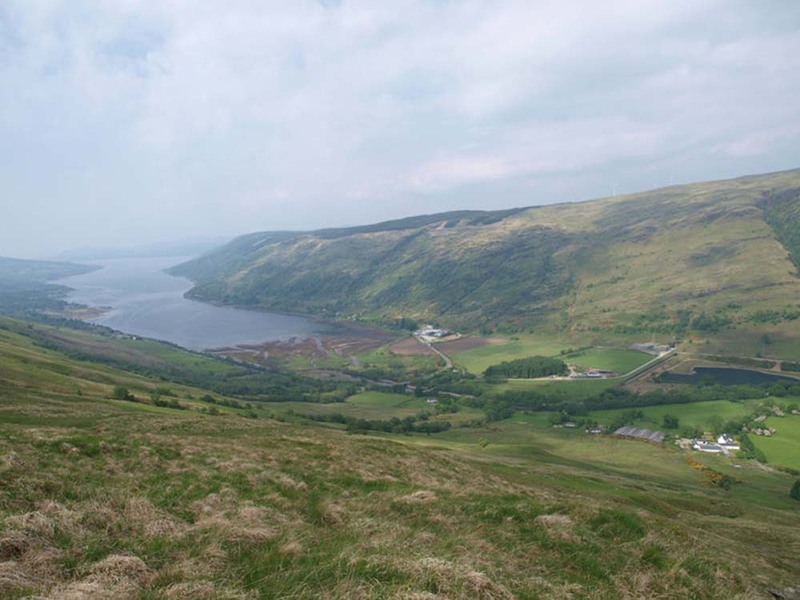 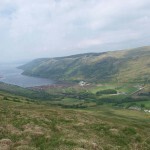 The hamlet of Cairndow sits at the head of Loch Fyne, a sea loch on the west coast of Argyll. 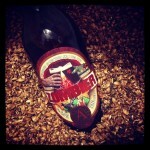 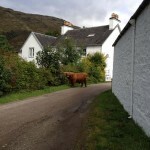 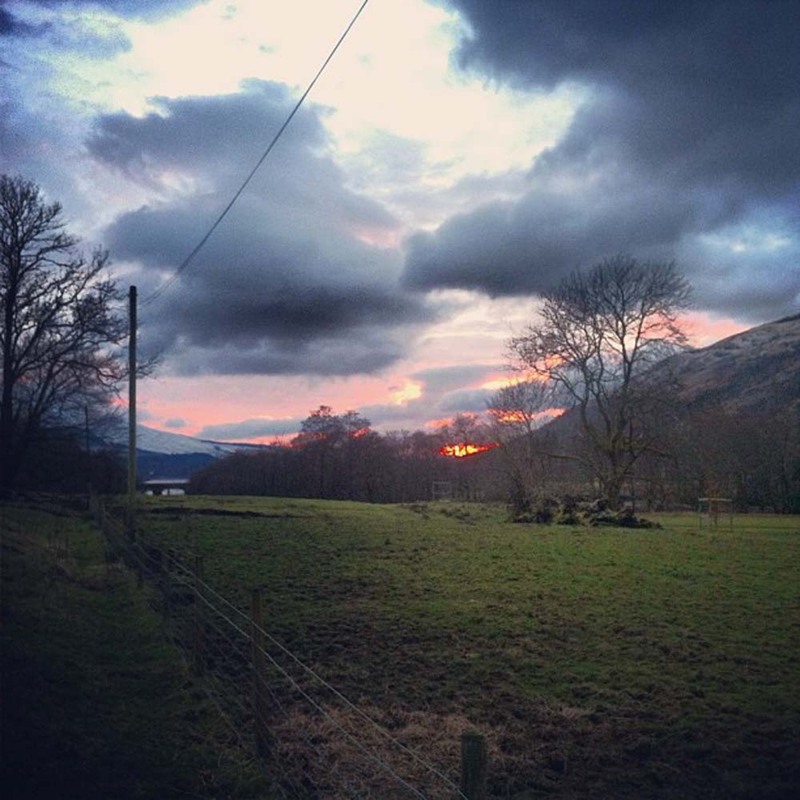 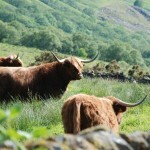 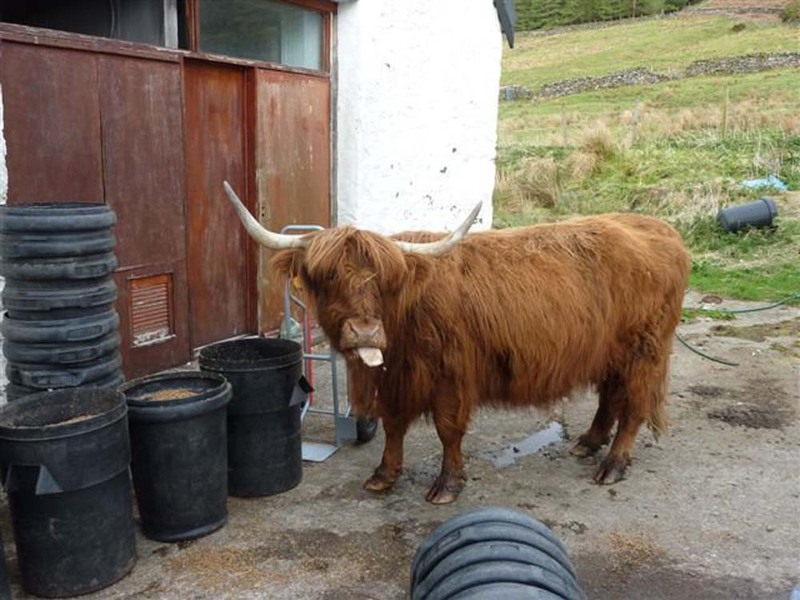 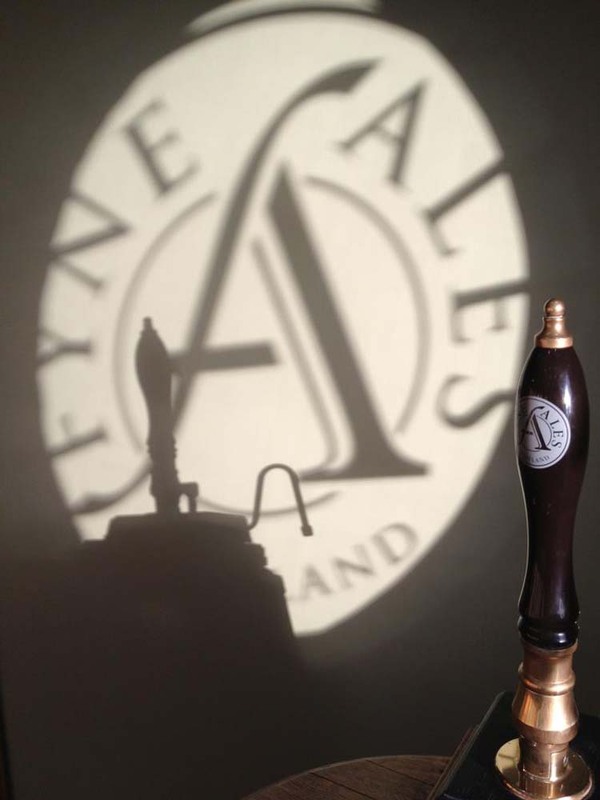 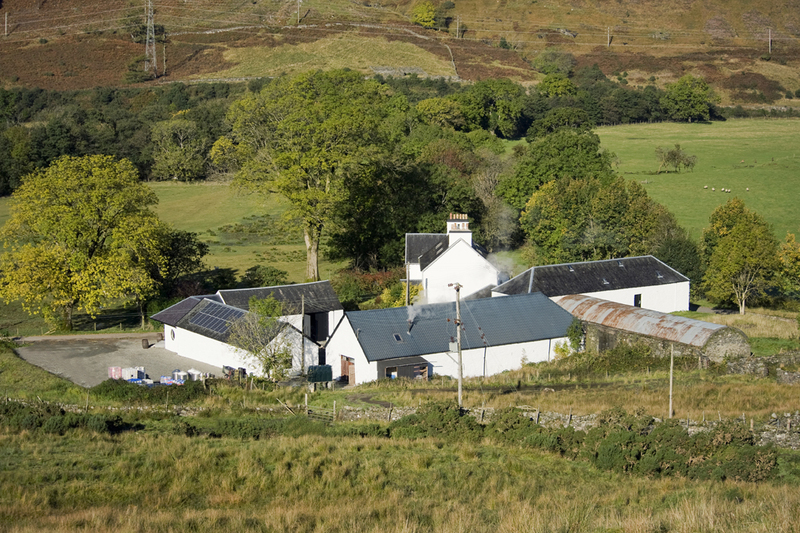 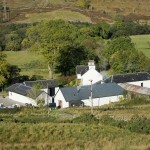 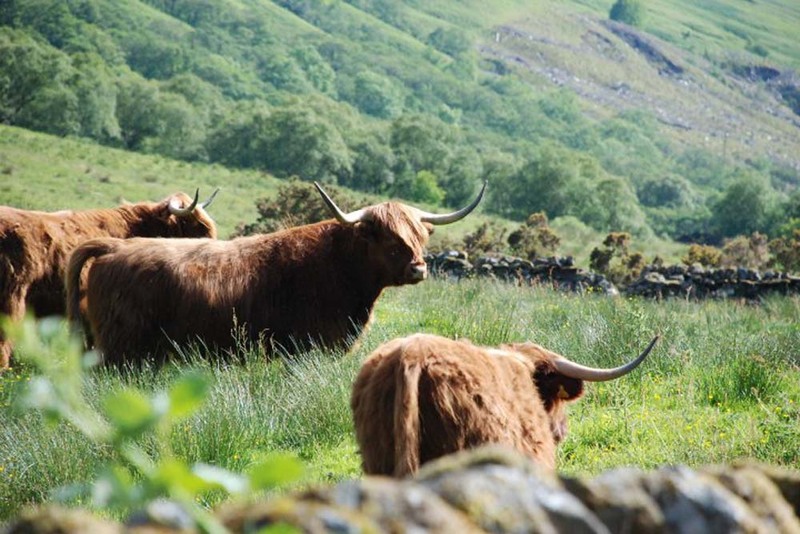 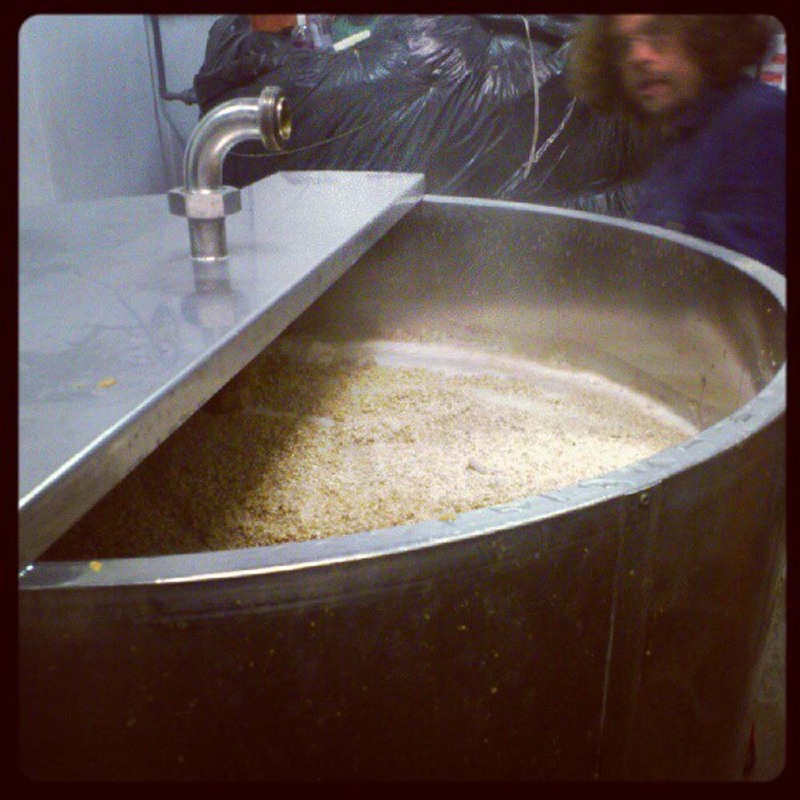 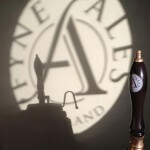 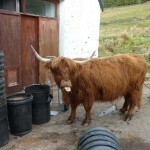 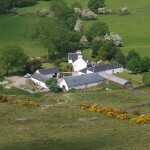 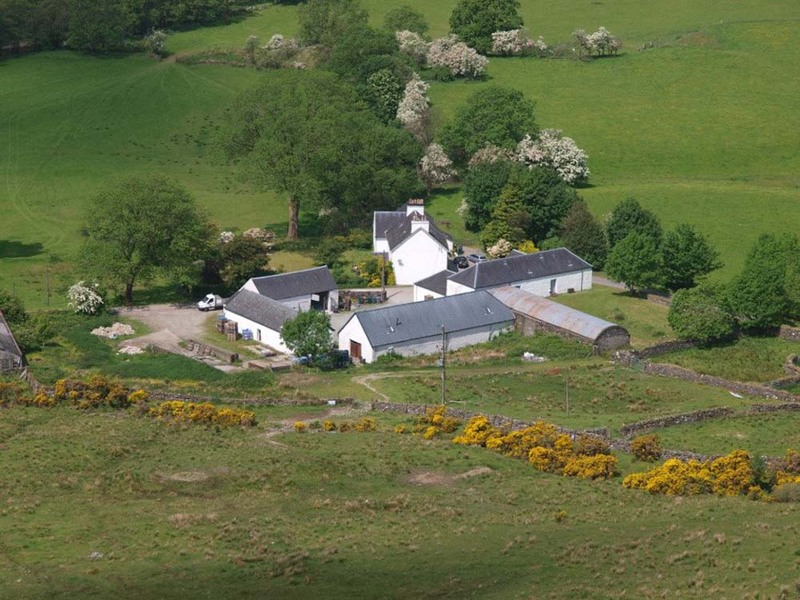 It was here in 2001 that Fyne Ales set up shop, in an empty milking parlor at a working farm. 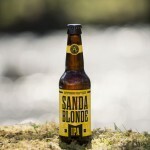 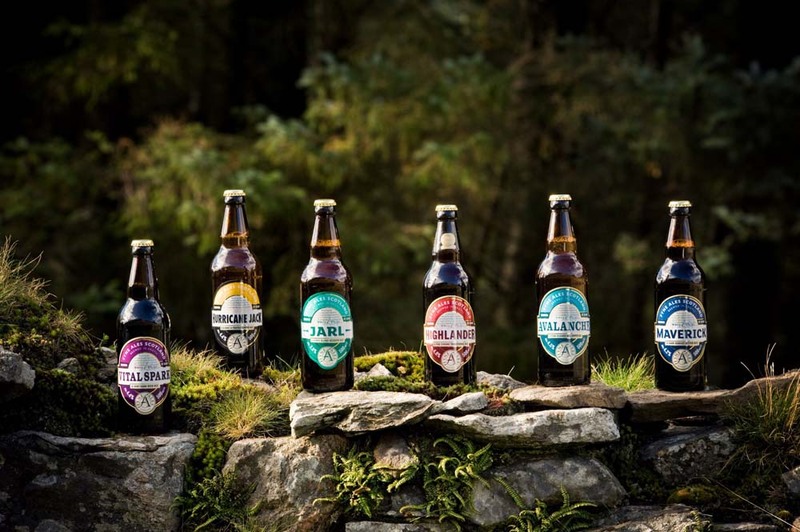 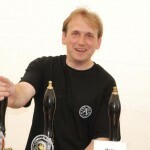 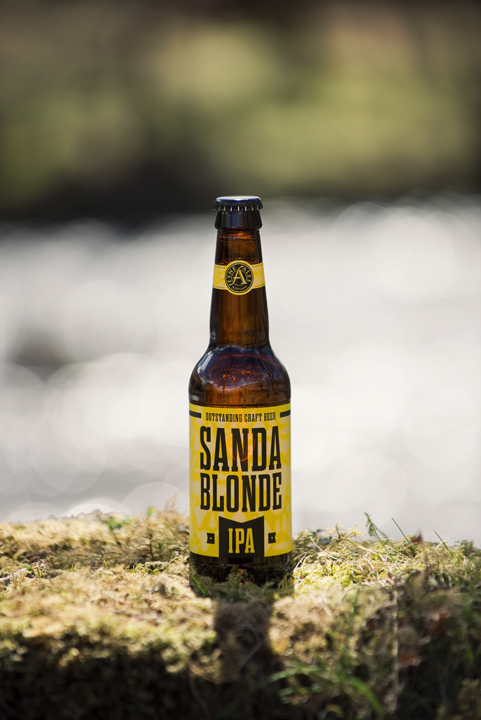 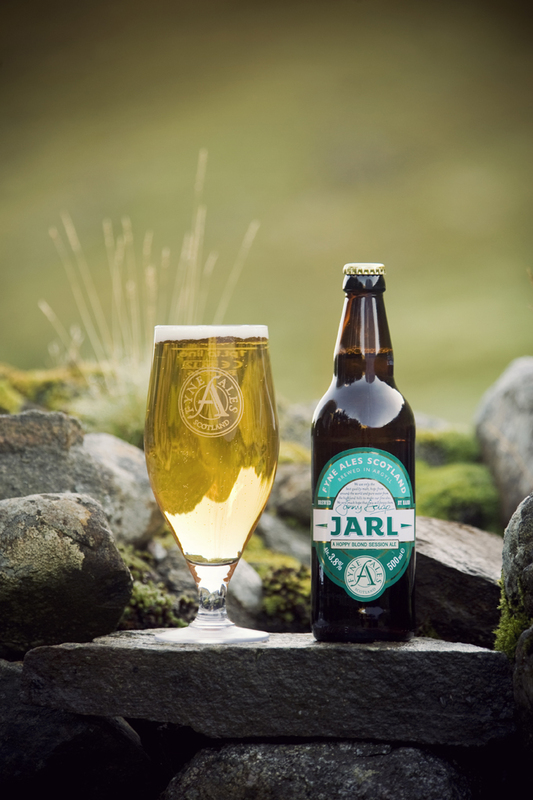 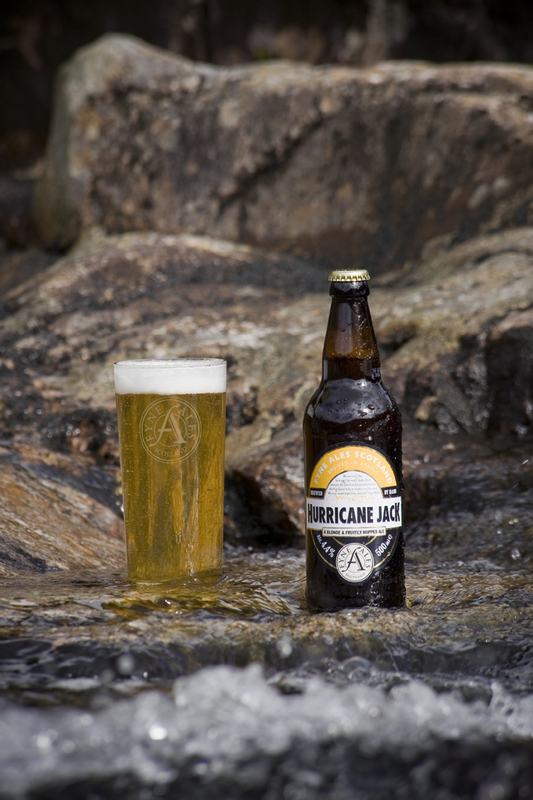 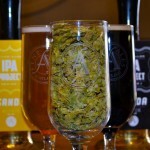 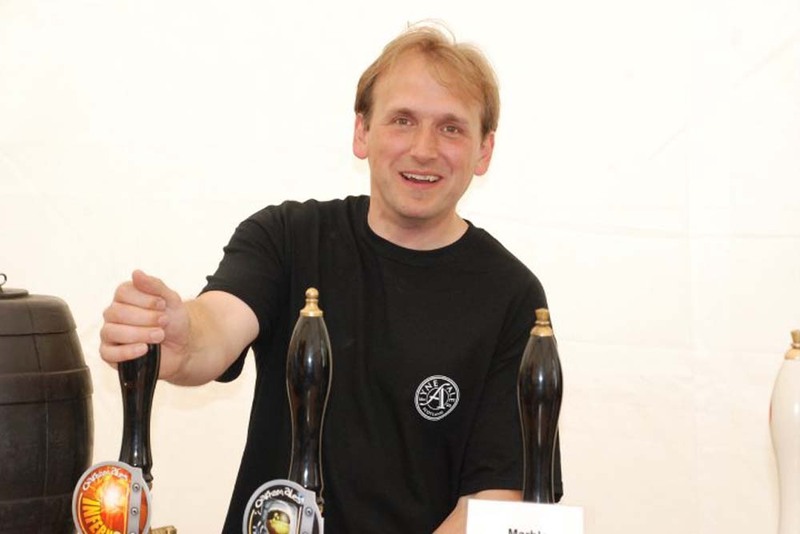 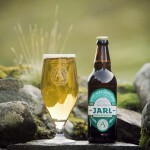 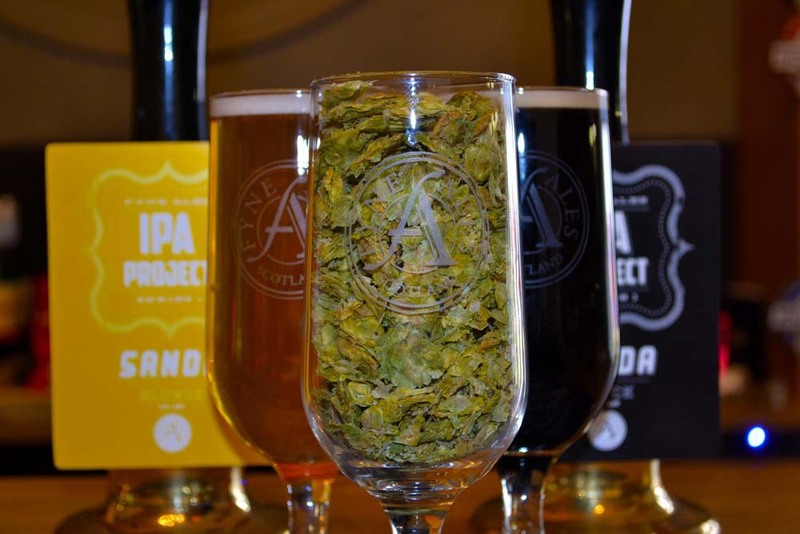 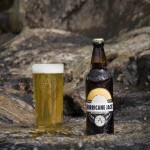 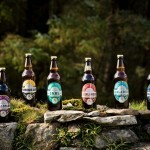 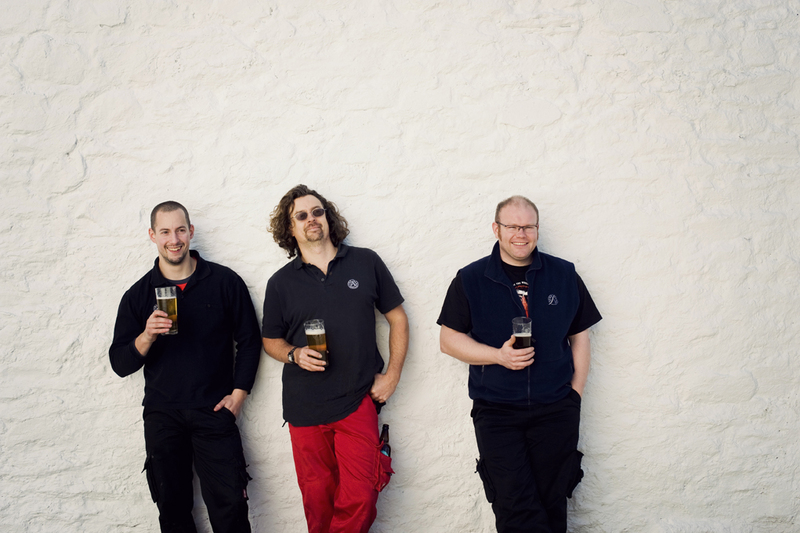 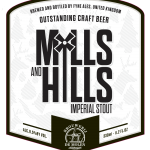 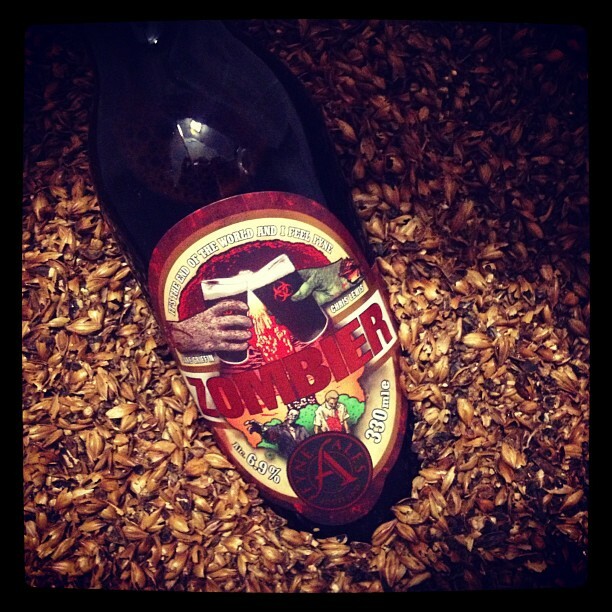 Within nine months of starting production, they were awarded the Scottish regional gold awards from the SIBA (the Society of Independent Brewers) for two of their beers, and they have been winning awards and gaining fans ever since.